Rolled out in August 2018, Exotic Cats is a Microgaming title featuring Expanding Wilds and free spins with payouts going as high as 106,000 coins. The reels are set deep in the jungle where you will be surrounded by soothing sounds of forest creatures that invite you to join them on this feline adventure. Sharp visuals and outstanding animations certainly add to an enjoyable gaming experience. 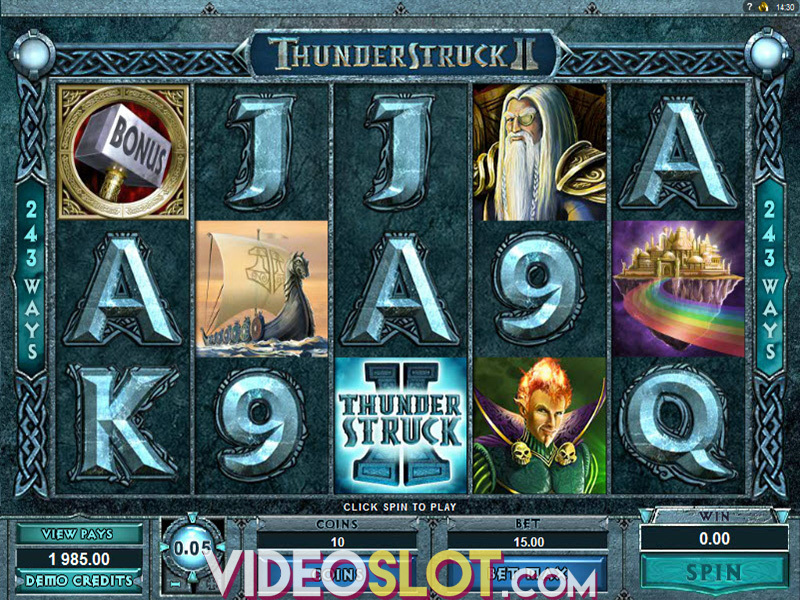 The 5-reel, 3-row video slot provides players with 243 ways to win. Though there are no paylines, symbols must align on consecutive reels from the leftmost position to right to award prizes. If you wish to change the coin denomination ranging from $0.01 to $0.20, you will have to enter the Settings menu. The number of coins per line can also be chosen, with up to 10 coins you can wager per payline. With the bet configured to 15 paylines, your total stake can go as low as $0.15 and up to $30 per spin. Once you’ve chosen your bet, press Spin to set the reels in movement. 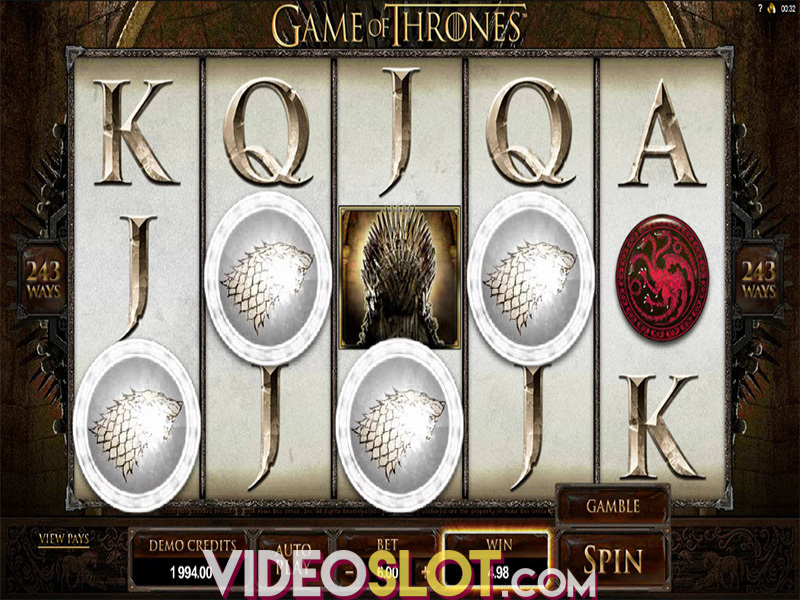 The Autoplay mode enables up to 100 automatic spins making the game play without your interference. Wild is represented by the game’s logo and substitutes for all other icons except for Scatter. If 5 matching symbols land, you will be awarded 220 coins. The Paw and Girl symbols pay out 50 coins each when 5 of a kind appear on adjacent reels. The lower part of the paytable is occupied by playing card suits that grant 30 and 40 coins for 5 of a kind. Scatter is represented by the golden symbol with a cat imprint. Its most distinctive feature is that it helps you trigger the bonus game. However, Scatter is also the most desirable and lucrative symbol, for 5 of a kind on adjacent reels award 20x your stake. Scatter pays no matter where it lands on the reels. As mentioned, 3, 4 or 5 Scatters activate 10 free spins where you can gain up to 106,000 coins. Additionally, landing 3 more Scatters during the feature will award 5 extra free spins. Another lucrative, yet in-reel feature is the one with symbols becoming Expanded Wilds. Namely, each reel is named for one wild cat in the following order, from the reel 1 to 5: Lion, Tiger, Panther, Leopard and Cougar. Each time a corresponding cat appears on its reel it turns Wild and covers the entire reel, taking part in winning combinations and bringing hefty payouts. If each cat appeared on its matching reel, you could land a screen full of Expanding Wilds rewarding you with a handsome payout. As Exotic Cats is optimized for play on all devices and platforms, you can spin the reels on the go on your mobile or tablet or when at home on your desktop. With a solid RTP of 96.33%, Expanding Wilds and free spins, the game is rather simple, yet provides a pleasurable and profitable playing experience. Where to Play Exotic Cats?